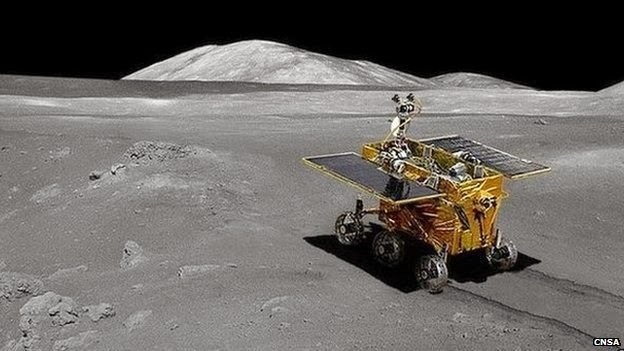 China has finally entered its lunar quest when its first ever robot landed on moon Saturday afternoon. 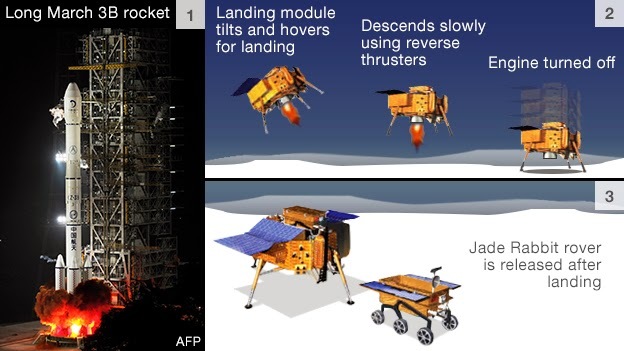 The landing of the robotic rover named the Jade Rabbit marks the latest step in China's ambitious space exploration programme. This is the first soft landing there for 37 years. The touchdown took place on a flat plain called Sinus Iridum.